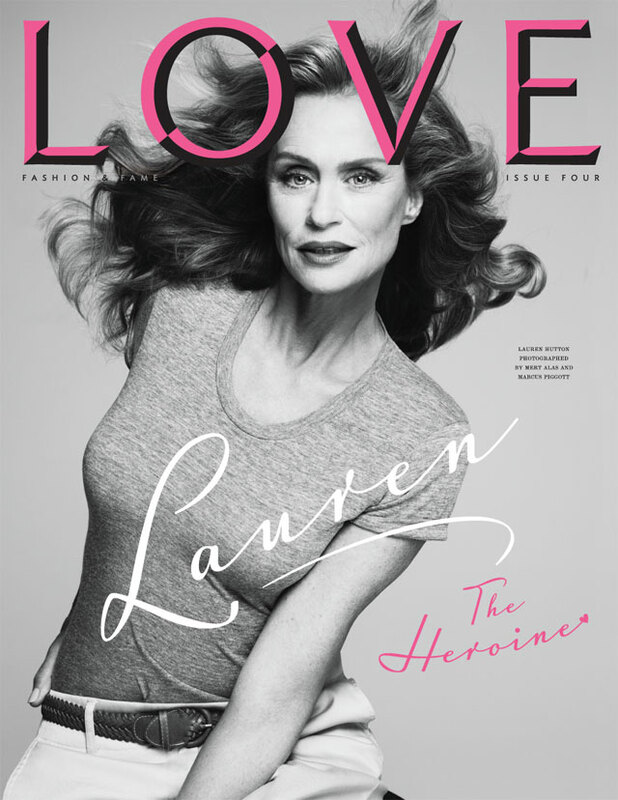 Love Magazine is out today! 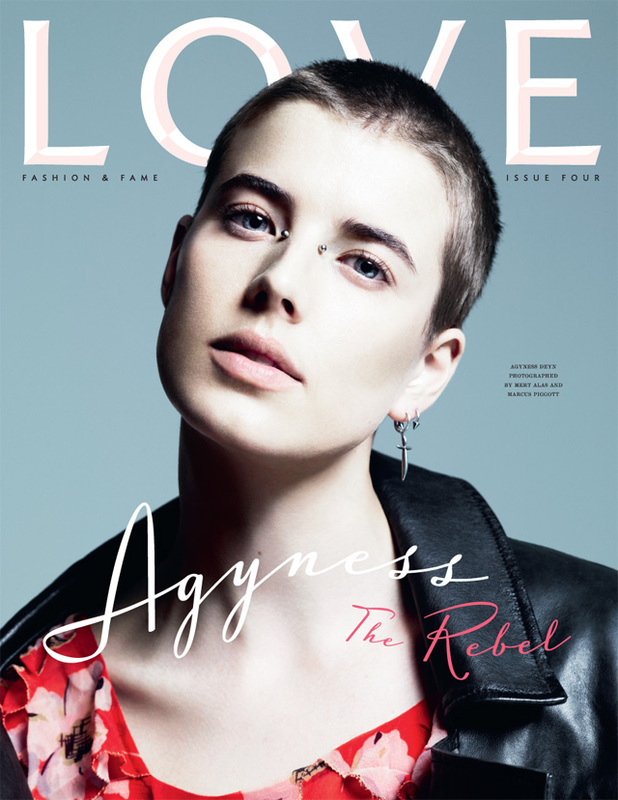 The highly anticipated issue has eight different cover looks, the Rosie one has been circulated for a few weeks now and Models.com previewed the rest over the last week. Though I love the Rosie cover, I thought she looked almost unrecognisable from her normal self. 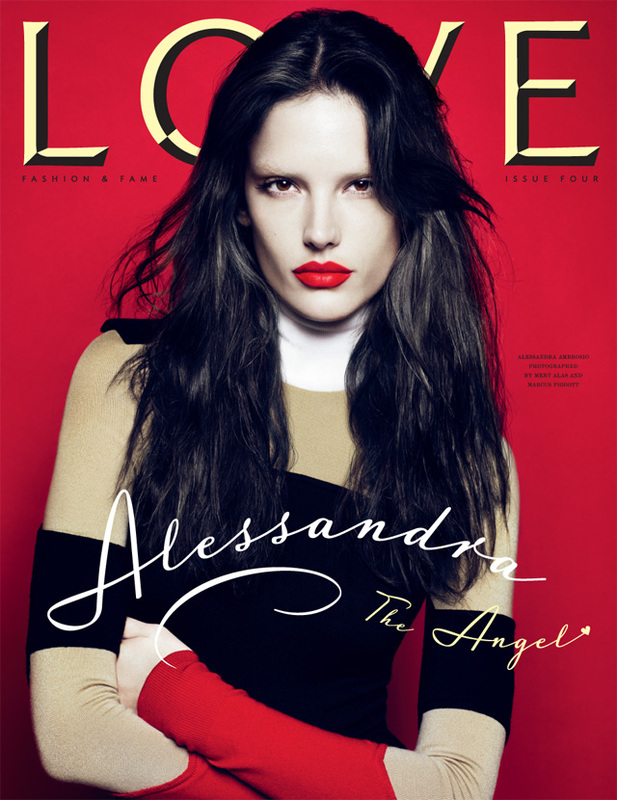 A few of the other covers also follow suit – Gisele and Sienna both look very different to how they normally do. The Burla cover is also very interesting, a lot of people are suggesting it’s either Gemma Ward or signals her return to modelling. Which is your favourite?! I’m sure there are plenty of other reasons why this issue is so highly anticipated, but one (major) reason for me is that my gorgeous dwarf lop ear bunny Bob Snufflekins has made it to the Love Magazine Britain’s Next Top Bunny final! We had a shoot in a studio a couple of weeks ago, poor Bob was so traumatised by the tube that I don’t think he photographed well, he was too tense and frightened to let his personality show. But anyone who follows me on Twitter and sees the twitpics I post is sure to agree he’s got to be the winner! This picture was taken from their website, how exciting! ahhh I love Bob, he is stunning :)My favourite magazine cover, after Bob's of course, has to be Alessandra's, in terms of colour and contrats it's great. Her hair and lips look great too.I don't like Kelly's, as we havent seen enough of her naked body..It's boring, she is absolutely beautiful but makes a really boring magazine cover. Bob is SUCH a cutie. He has to win!! !